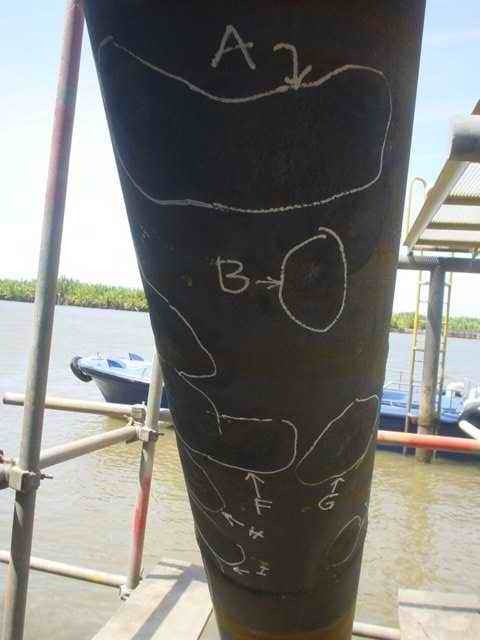 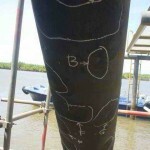 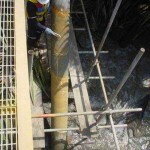 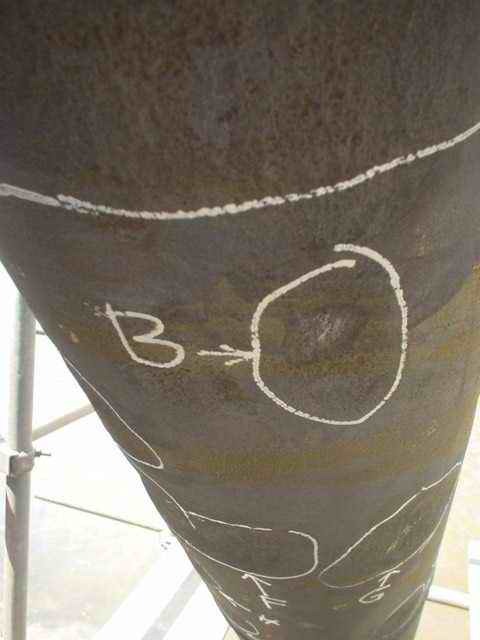 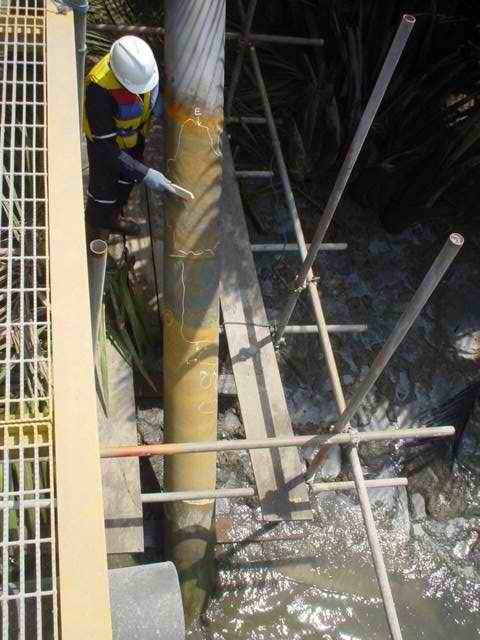 The StrongBack composite reinforcement system provides for fast, economical, strong, and long lasting repair of damaged or degraded pipe and can serve as a permanent, high strength alternative to metal Sleeves, welding and other mechanical repairs. 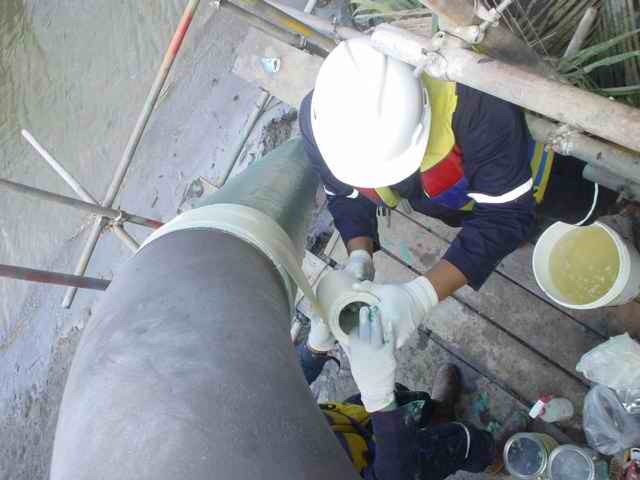 StrongBack GS-154 Epoxy, when used in conjunction with the StrongBack tape and GS-561 Epoxy system, is capable of filling critical voids and cracks quickly. 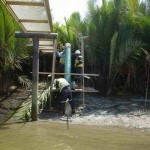 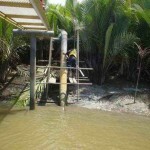 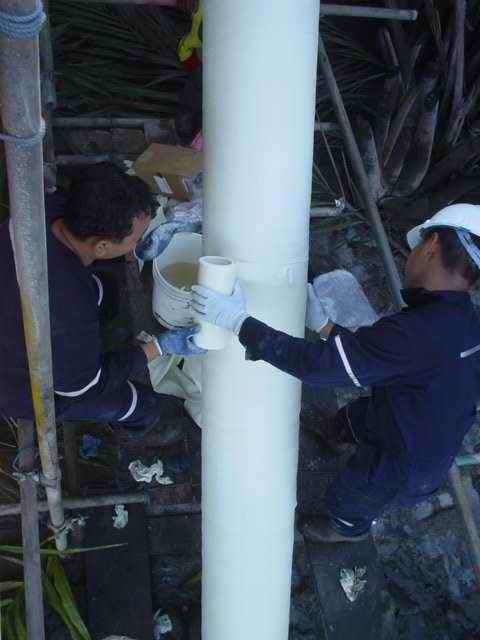 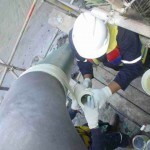 Pipe can often be fully restored to its original state of integrity, and at a very low-cost when compared to other repair methods, replacement of the pipe, or the loss of revenue resulting from an interruption in service. 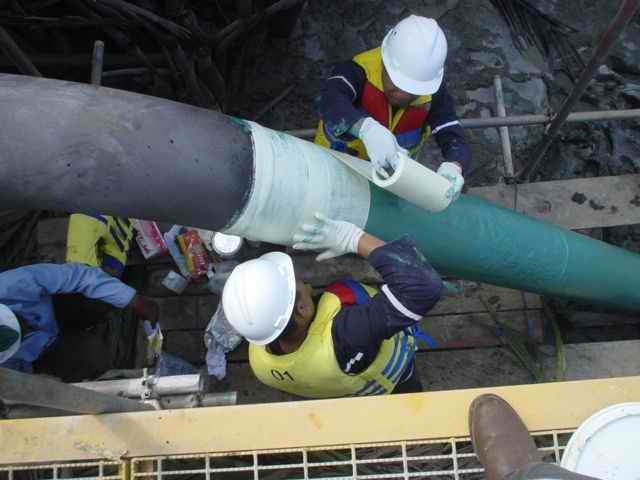 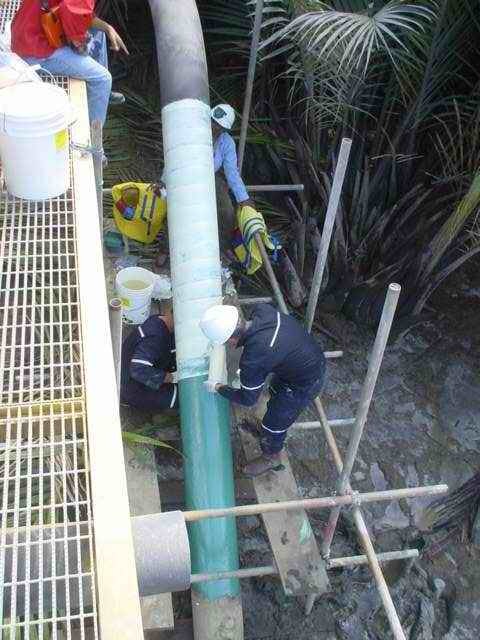 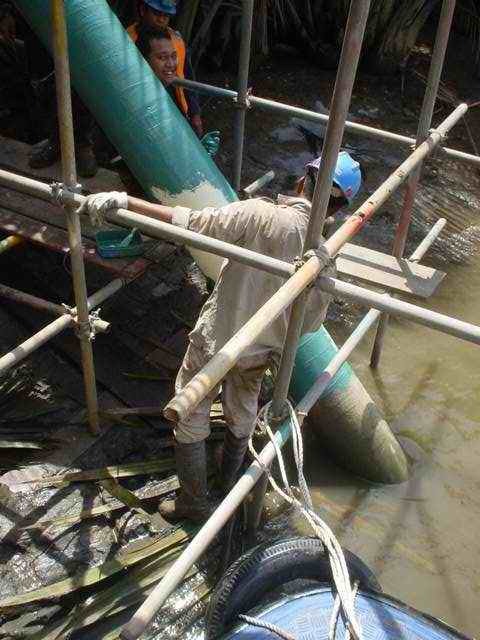 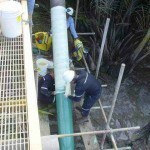 StrongBack’s wet-layup application and water-activated resin allows pipe to be repaired without the need for welding or hot work. 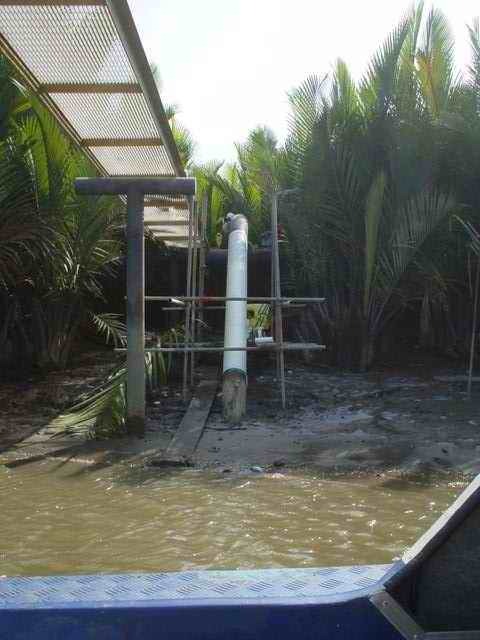 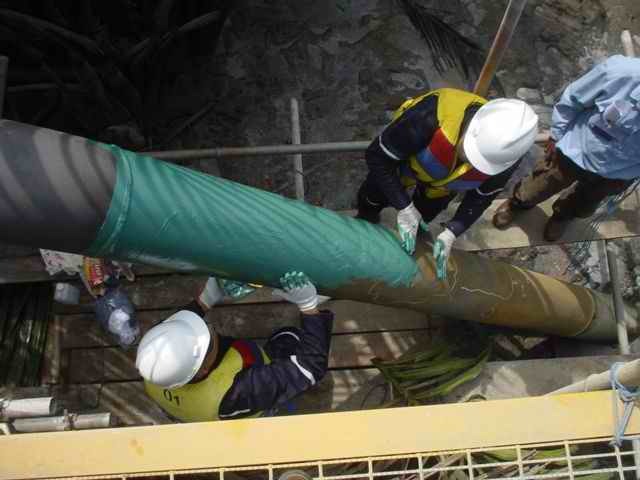 This drastically reduces the risk of mishap and allows the pipe to remain in service, with no interruption to normal operations. 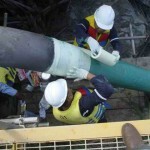 StrongBack can be a permanent, high strength alternative to metal Sleeves, welding and other mechanical repairs. 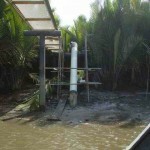 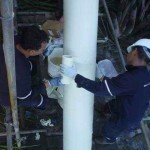 Installation can be completed in minutes and without requiring any special tools. 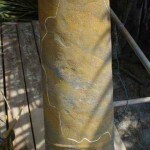 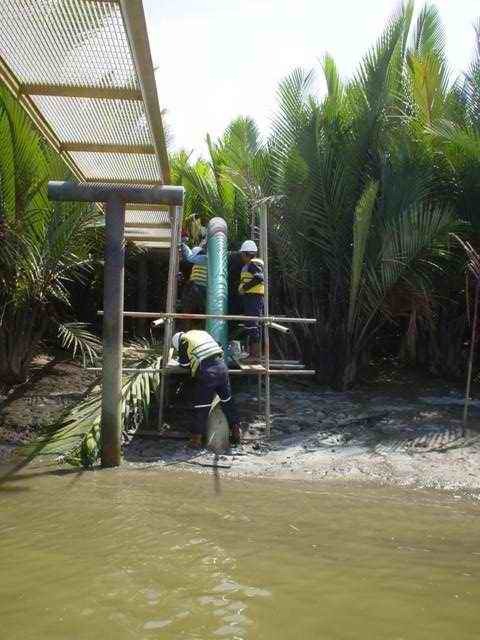 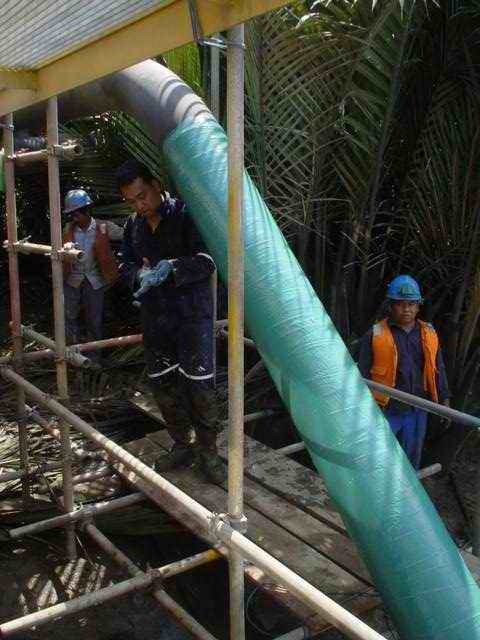 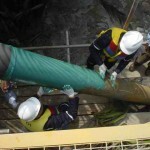 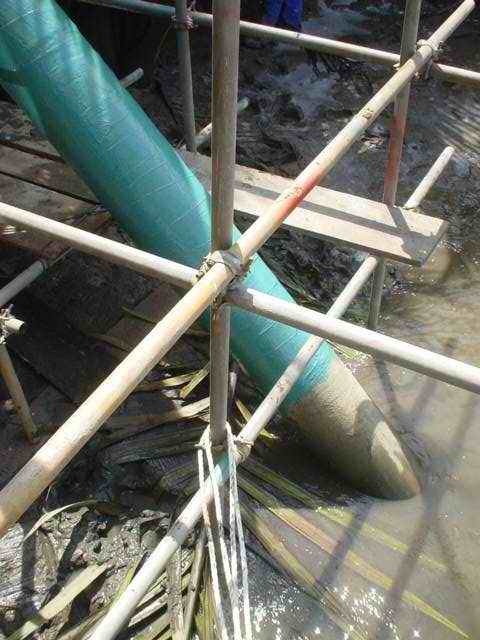 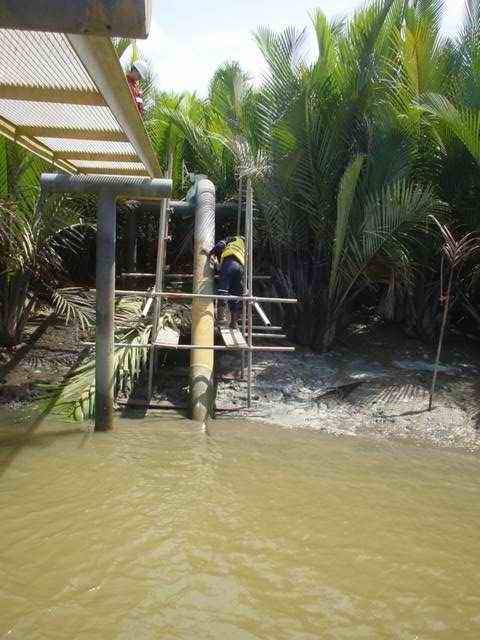 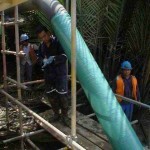 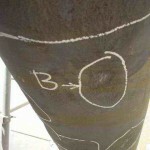 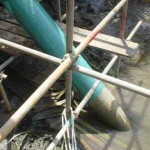 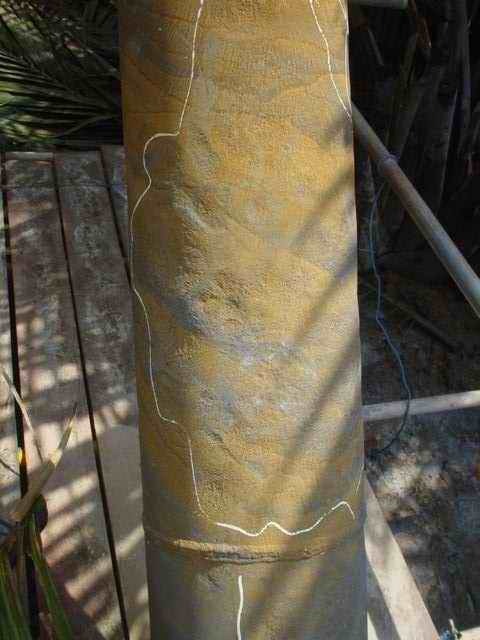 A high post-cure strength is achieved by the material’s inherent strength, physical characteristics and a complete fit-up integrity and conformity between the reinforcing wrap and the pipe.